Hoffmantown Kids VBS is a free event, June 3-7 from 9:00am-12:15pm for children who have completed kindergarten-completed 6th grade. Registration will open on May 1st right here! All children entering kindergarten - completed 6th grade are invited to come join us for "In the Wild", a free event where we will discover the wild truths about Jesus Christ. Pre-Registration will begin on May 1, 2019. We are looking for volunteers with servant hearts to shepherd these amazing children. 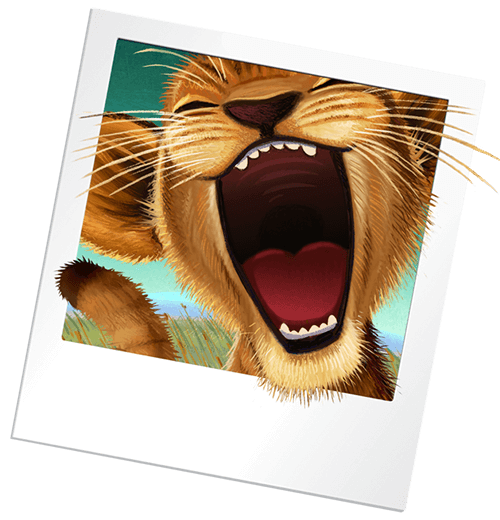 Please contact the VBS director at kidsmin@hoffmantown.org or call 505-858-8601 to volunteer or with any questions. 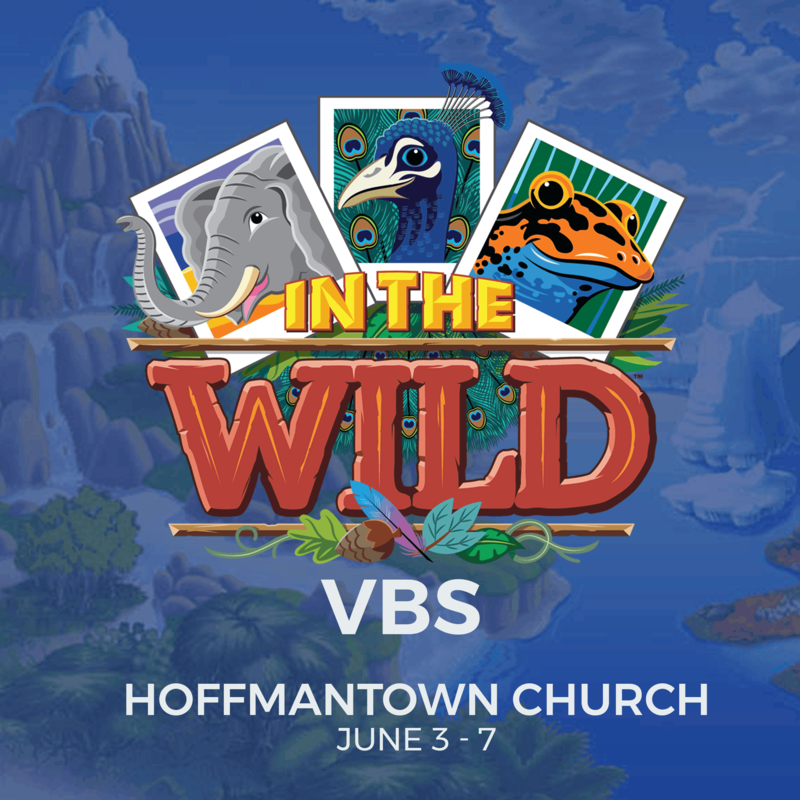 Use this image on social media to easily invite your family and friends to Hoffmantown VBS. Computer: Right click and save or drag to desktop. Phone or Tablet: Press and hold, then save. Start your own post, or use one of these buttons to get started. 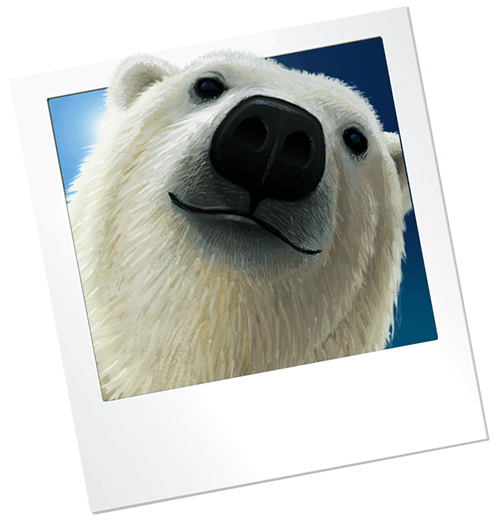 All children as well as their parents, grandparents, friends, and anybody else they would like to invite are welcome to come and see what we learned during "In The Wild." The kids will give an awesome presentation highlighting each days lessons. This will be followed with a barbecue and fun family time. 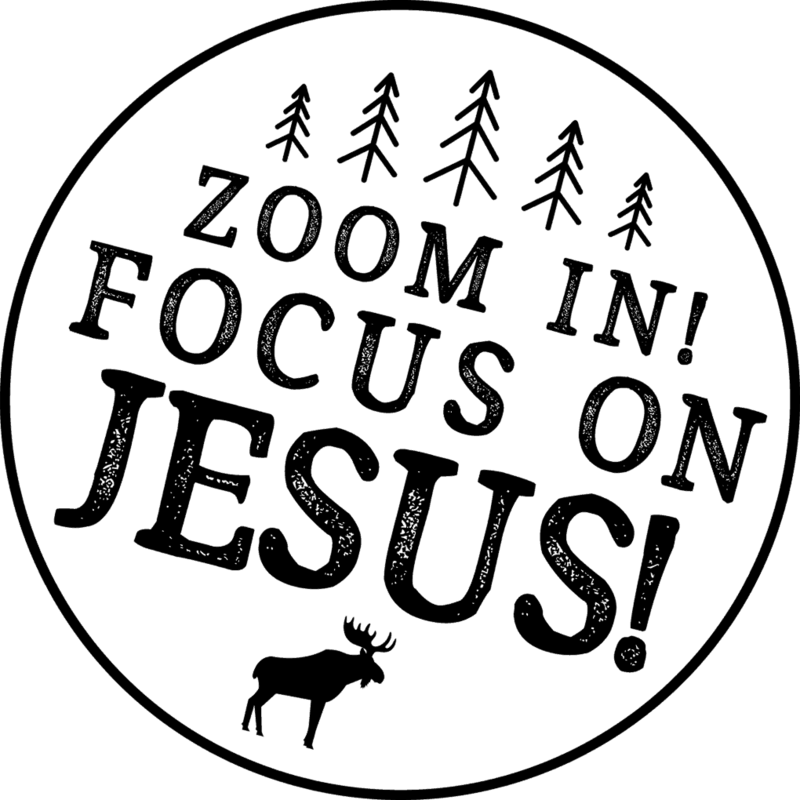 We exist to teach kids to know God, the authority of His Word, and to walk with Jesus daily.